Raleigh tyres and inner tubes are an affordable tyre choice for recreational cycling. 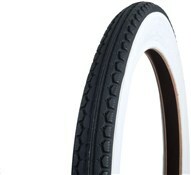 Raleigh kids and junior tyres are available in a wide range of wheel sizes with different colour options that will add new life to your child’s bike. 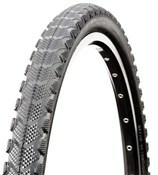 Raleigh hybrid tyres are a great choice for commuting and feature low profile treads for all weather performance on the road. 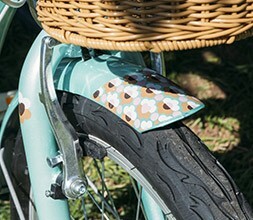 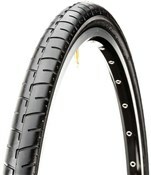 Raleigh white wall tyres will add some extra bling to your bike without breaking the bank. 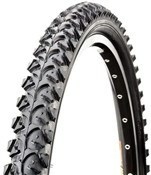 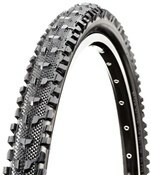 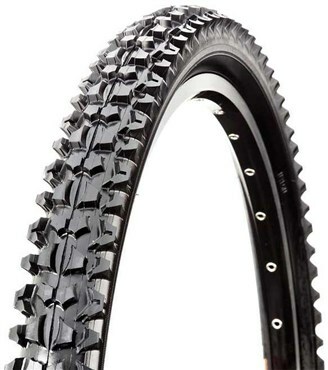 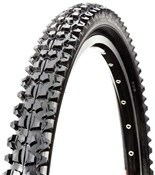 Raleigh mountain bike tyres are a great choice for recreational mtb riding and feature chunky tread patterns for extra grip in loose conditions. 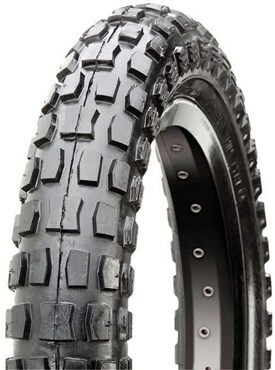 Raleigh also offer a range of BMX and junp bike tyres as well as inner tubes for different wheel sizes. 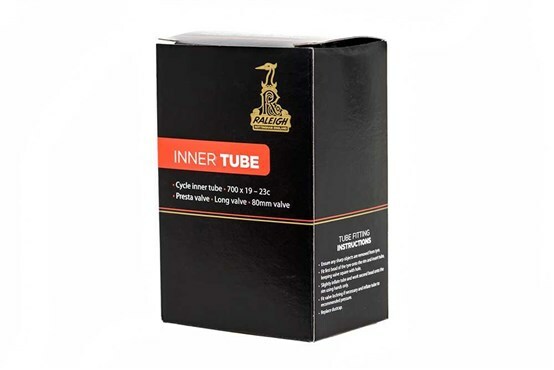 Raleigh tyres and inner tubes are an affordable may to keep you bike rolling safely once your old bike tyres have worn out.